I hope you all had a wonderful weekend. I spent most of the day yesterday at the incredible Alameda Antiques Market. 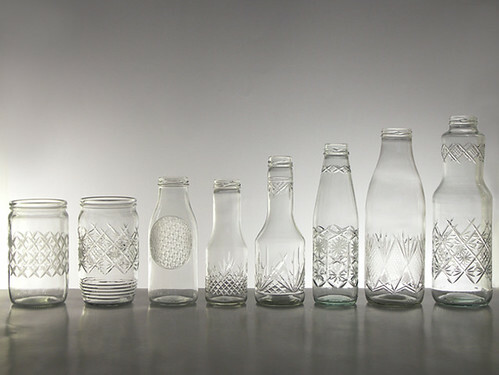 Looking at rows and rows of unique treasures can be so inspiring. 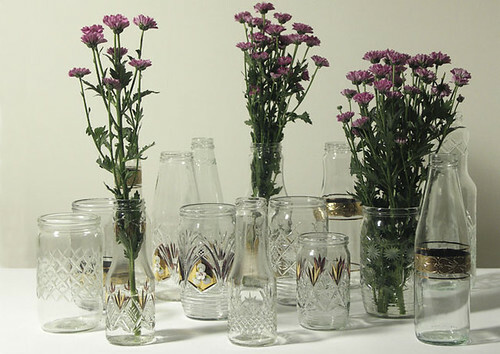 You can’t help but come up with ideas for items that can be repurposed or reinvented in your own home. 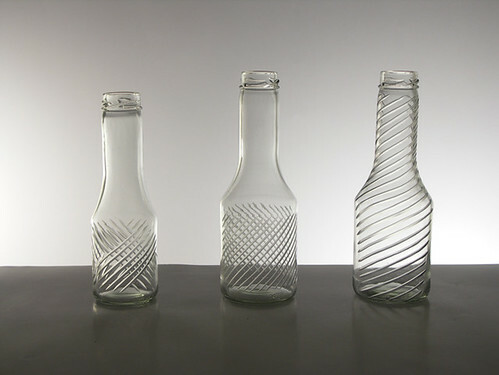 Beautiful flea market finds made me think of the work of designer Tomas Kral. 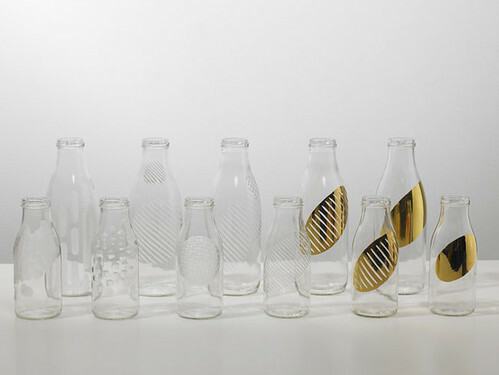 His new collection, Upgrade, takes existing items like milk bottles and “upgrades” them to works of art using traditional techniques that are usually used for cutting or engraving crystal. 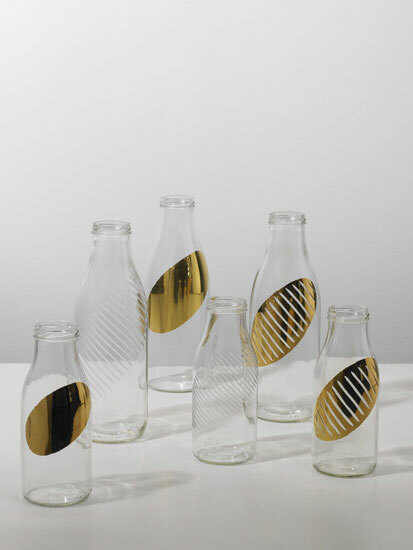 And with a golden touch, these glasses go from milk bottles to some of the most amazing tabletop vases you will ever own. Check out more of Tomas’ work right here. And The Winner Is…. Can We Save Domino?